This complex blend of fully ripened red varietals with soft rounded tannins easily demonstrates that the Cowichan Valley’s micro-climate can produce full and complex red wines. 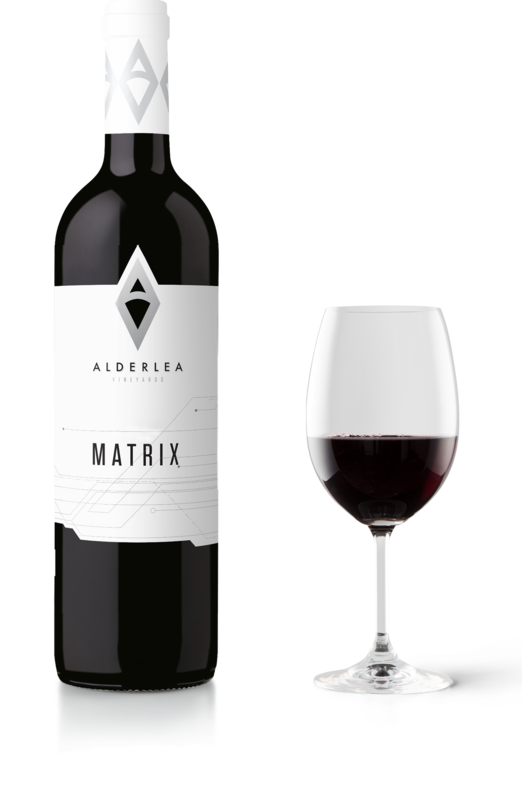 With aromas of cassis, blackberry, cedar and black olive, this wine is full on the palate and shows elegant flavours of black currant, prune, liquorice and a touch of coffee, coupled with a full and lingering finish. Pairs well with hearty meat dishes, pastas and cheese.